Here at Viget, we love working with young start-ups to help them establish their identities and express a personality that really stands out. 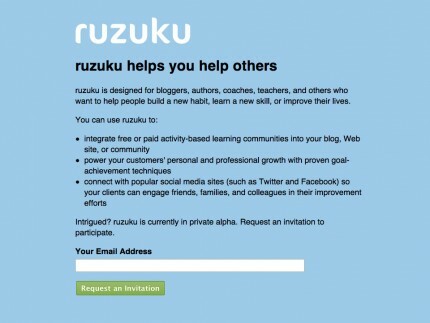 Recently we worked with our friends at MoreBetterLabs to design a new marketing homepage for Ruzuku.com. 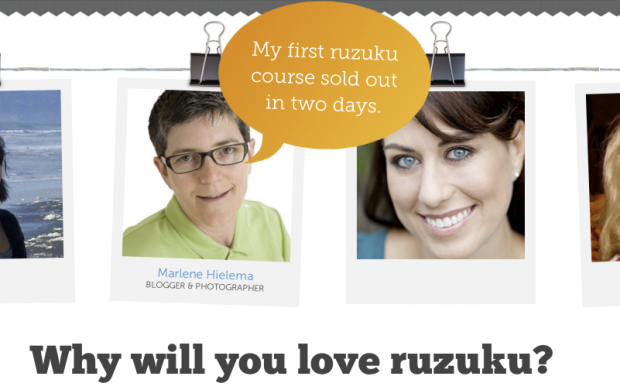 Ruzuku is an online social learning community, and it needed a more compelling homepage design to coincide with the launch of user registration. 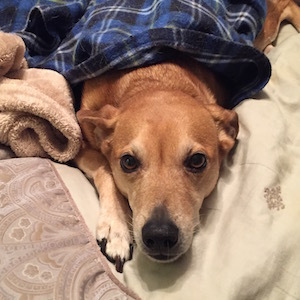 … While the new design gives this start-up much more personality! After learning more about Ruzuku, we created a series of mood boards to explore different design directions and narrow down the best fit. This final concept is bright and welcoming, and the polaroids feature images of real users — which help give an engaging new face to the Ruzuku community. “It was a lot of fun working with you guys on this, and we’re very happy with the design,” said Jackson Fox, Principal Interaction Designer at MoreBetterLabs (and Viget alum). We had a blast working together on this, and congratulations to the Ruzuku team!